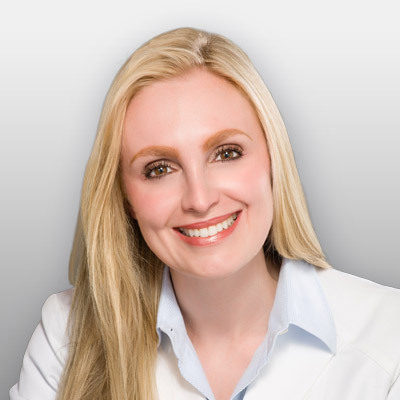 An active member of the American Academy of Dermatology and College of Mohs Surgery, Dr. Herrmann’s involvement in education and research/clinical trials have facilitated a host of publications. In her spare time, Dr. Herrmann enjoys playing classical violin, and has been featured as a professional classical violinist soloist in three different continents. She also enjoys hiking and exploring new restaurants with her husband.